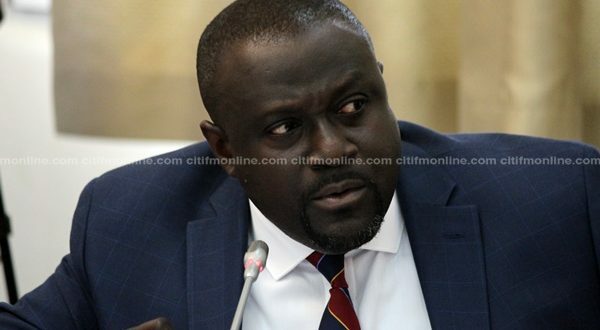 The Chairman of Parliament’s Finance Committee, Dr Mark Assibey Yeboah has assured that comprehensive value for money audits will be conducted on the road projects under the Sinohydro deal before the first phase of construction commences. His comments followed concerns raised by the Minority during deliberations in the House over the first tranche of the deal – $646 million for 10 road and interchange projects – that the agreement falls short in terms of value for money considerations. The deferred agreement was passed by the House yesterday [Wednesday] but according to the New Juaben South legislator, the initial costs of the projects may even be reviewed downwards after the value for money audits are completed. “You cannot start this project until you have done the value for money auditing, because this is like sole sourcing. We have selected the contractor and given him a proposal, when we are done with this, after this parliamentary appearance we have to go do a value for money audit, where the sums are revised,” he said. Work on the projects under the two-billion-dollar Sinohydro infrastructure deal is expected to begin by the first quarter of 2019. 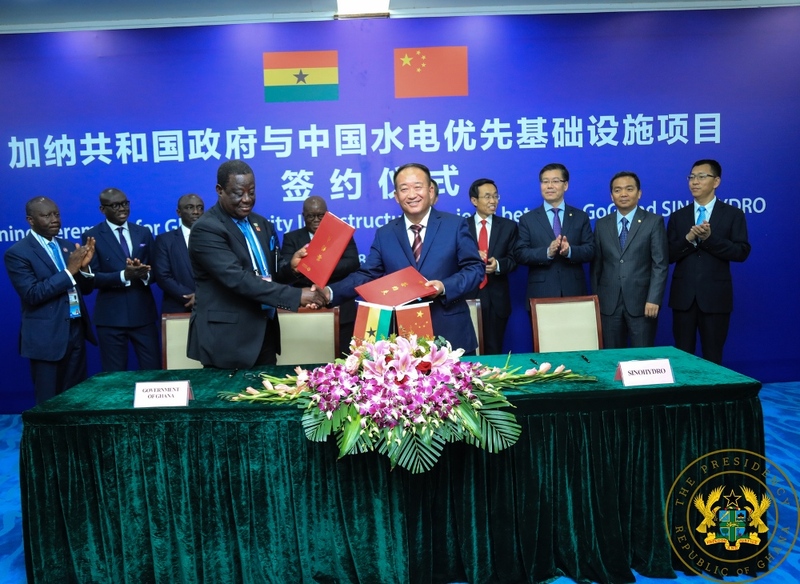 The Sinohydro deal is a Master Project Support Agreement between the government of Ghana and Sinohydro Corporation Limited of China. Projects such as new interchanges in Tamale in the Northern Region, and Takoradi in the Western Region, as well as other road projects listed in the budget, are to be constructed under the project. The agreement, among other things, will fund the infrastructure projects in Ghana, including roads, bridges, interchanges, hospitals, housing, railway development as well as rural electrification. Critics say the agreement must be reviewed because it is not in the interest of Ghana and would instead add up to Ghana’s debt stock, a claim government had rejected. The Minority in Parliament wrote to the International Monetary Fund over the issue.